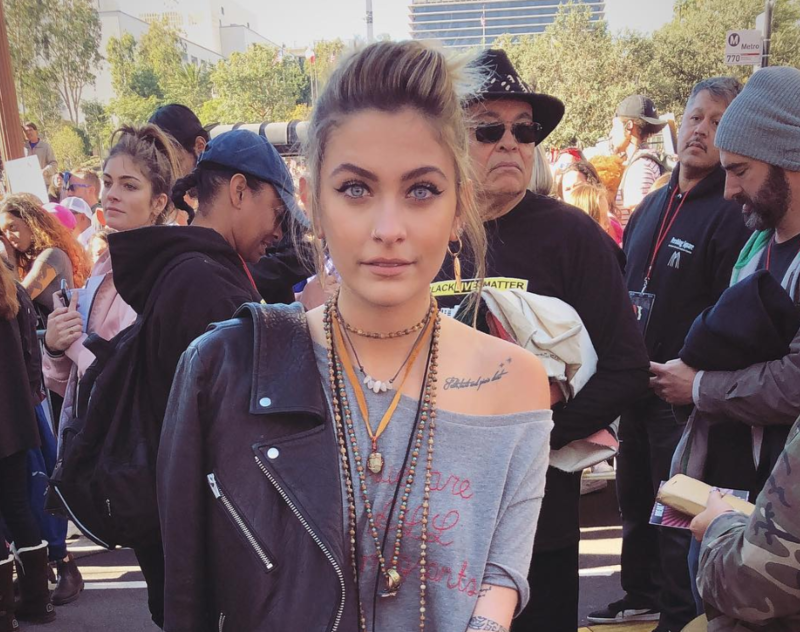 Paris Jackson was reportedly hospitalised after an attempted suicide – but now the star has branded TMZ “liars”. Police sources also told the site that they arrived to Paris’ LA home at 7:30 AM, saying that Paris had harmed herself. 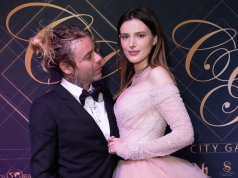 However multiple news sites are reporting there was an “incident” and that Paris has returned home after being in hospital – her exact reason for being there still isn’t clear. The aspiring model and actress has been strongly defending her father after James Safechuck and Wade Robson both claimed he molested them for years in the controversial documentary.